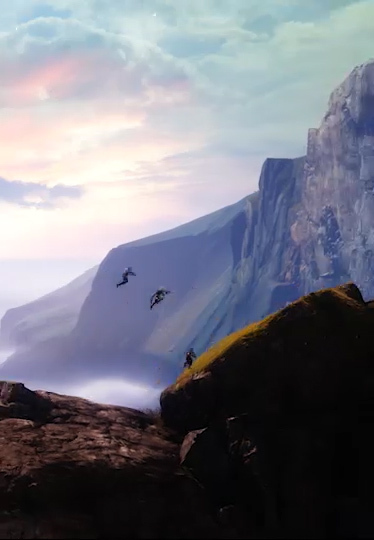 "Destiny is in the Best Spot it's ever been"
"There is so much to see and do"
"Gambit is unlike anything I've ever seen"
See how Forsaken has changed the universe of Destiny. 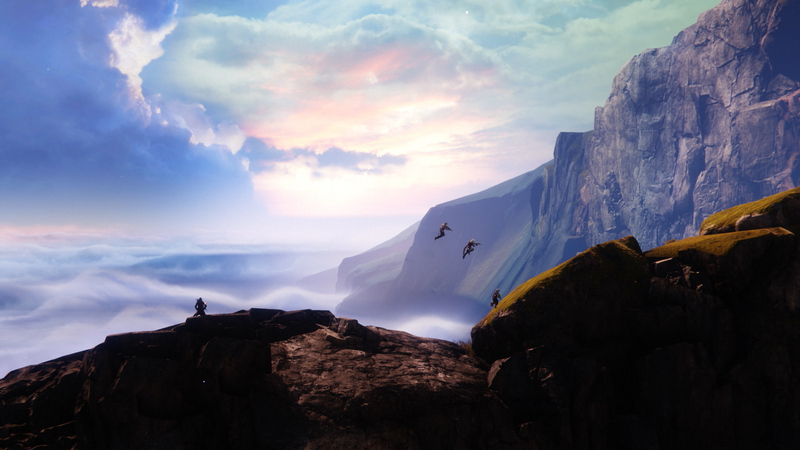 Recruit Guardians to Forsaken and embark on a new Quest together for exclusive loot. Build on your Destiny 2: Forsaken experience with additional quests, new activities, and an arsenal of weapons and gear which will roll out through Summer 2019. 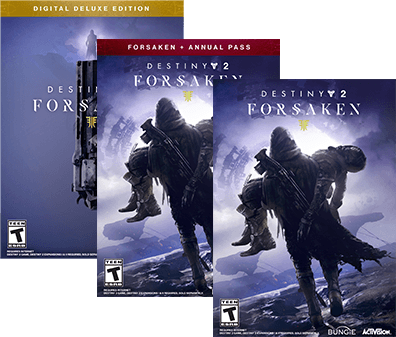 Get the ultimate Destiny 2 and Forsaken experience with the Forsaken Collections and Expansion.